Engaging in sports is harsh on the body and can often lead to injuries in both the short and long term. 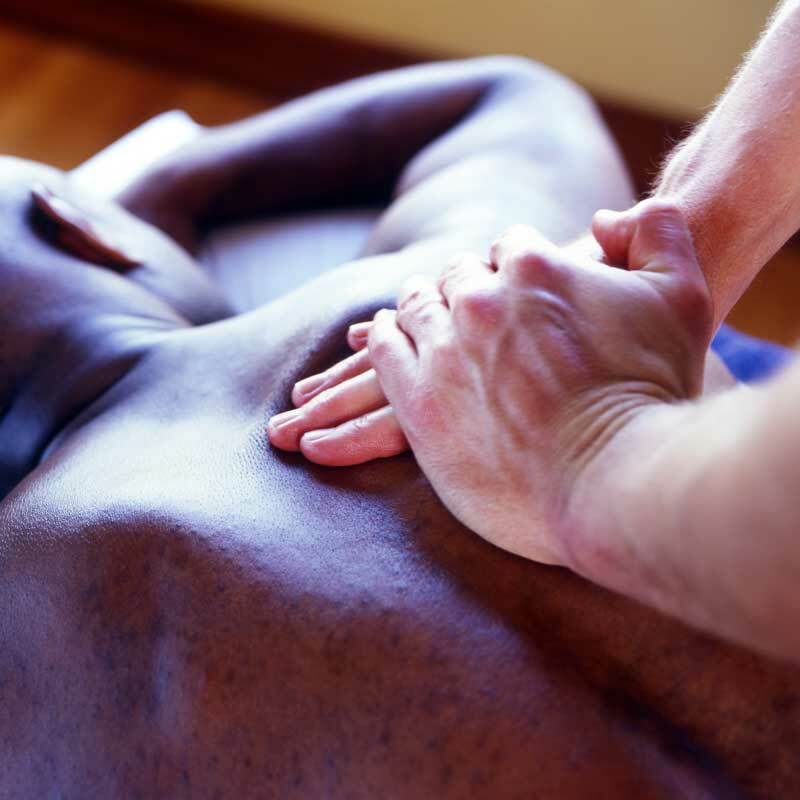 Sports Massage enhances performance and prolongs a sports career by helping to prevent injury, reduce pains and swelling in the body, relax the mind, increase flexibility, and dramatically improve recovery rates. Sports Massage is also highly effective in aiding the rapid recovery of an athlete from an injury by encouraging greater kinesthetic awareness and in turn promoting the body’s natural immune function. I am happy to assist your athleticism but will take no responsibility for your performance during competition or otherwise. My version of this massage uses rapid effleurage strokes, petrissage, tapotement and compression to help muscles relax and rebalance while addressing concerns with posture, gait, and injuries. Due to the speed in which this massage is done, shorter sessions are all that is required. Available in sessions of 15 or 30 minutes, this massage is an ideal gift for anyone in your life that could use some improvement in their performance.